Join us at the upcoming Job Fairs of Lebanese American University - LAU, Université Saint-Joseph de Beyrouth - USJ and University of Balamand to get in touch with SGBL’s recruitment team who will offer you the needed career guidance! Monday, March 25: SGBL branches will be closed on Monday, March 25. For the 4th consecutive year, SGBL supports emerging artists from across the MENA region through the leading REVEALING by SGBL platform. 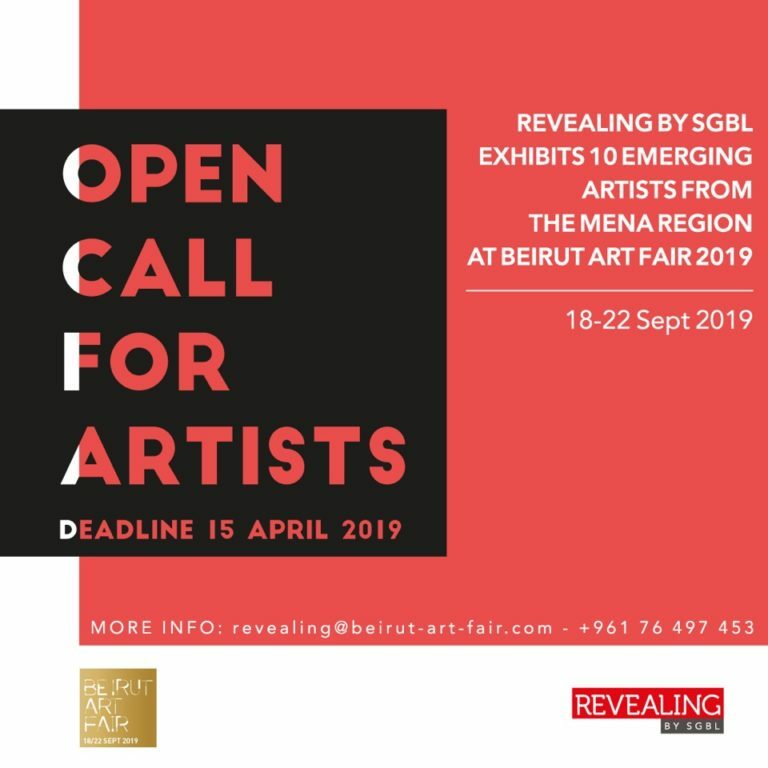 Don’t miss the chance to be among the 10 selected exhibitors and get an outstanding exposure during Beirut Art Fair 2019. Discover a rewarding online redemption experience on our new Super Rewards website. Redeem your points for a wide array of products or plan your perfect getaway & be 1 of the first 50 winners to get your points back. To all teachers out there, thank you! Check the advantages of the bill domiciliation service. Find the mini Google Home hidden in this video for a chance to win one! CEDARS players: World Cup is one step away! Let us all unite to support the CEDARS in their decisive games on Friday and Sunday. Go Lebanon! SGBLXMASTERCARDXFLB: SGBL & Mastercard joining forces again to invest in the future of basketball in Lebanon. Check out the best moments from the launching of our new partnership with the Lebanese Basketball Federation!